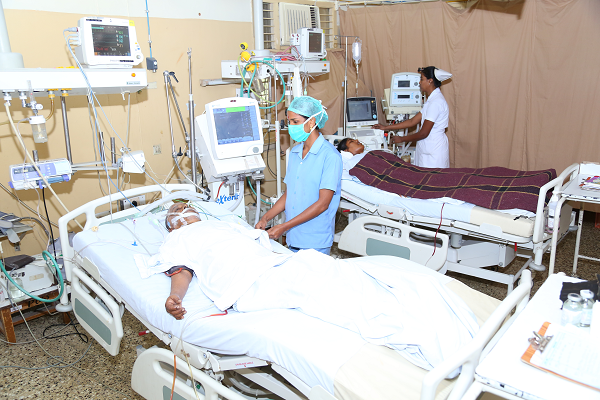 It has a 34 bedded postoperative ward, which includes a 3 bedded Intensive care unit. 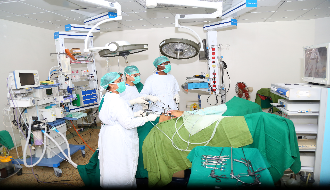 The operation theatre complex has 4 state of the art theatres. 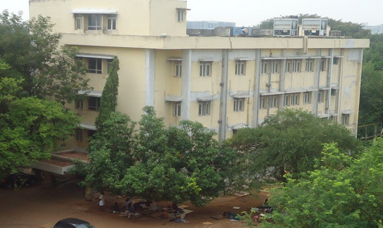 Every day about 10- 15 major cases are performed.In addition there is a minor OT and a seperate endoscopic suite.